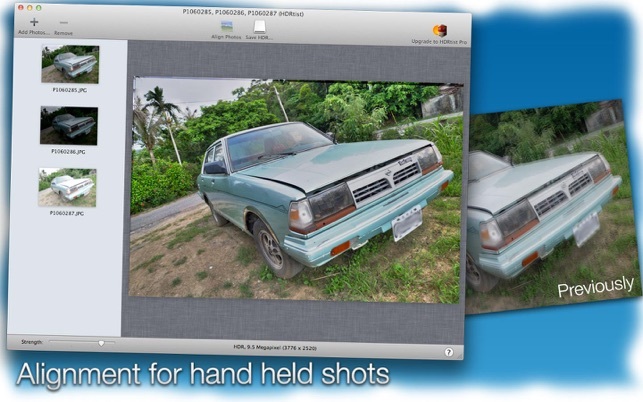 Join the world of HDR photography for FREE, with the popular HDRtist. 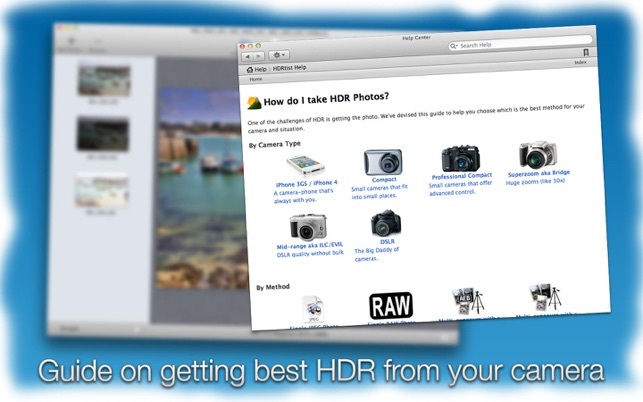 HDRtist was just voted 1 of the best 100 Mac Apps at MakeUseOf.com! 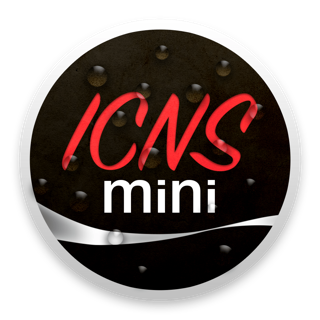 • Great Mac like interface, for ease of use. • Multiple Mapping techniques, with a single slider to choose between them. 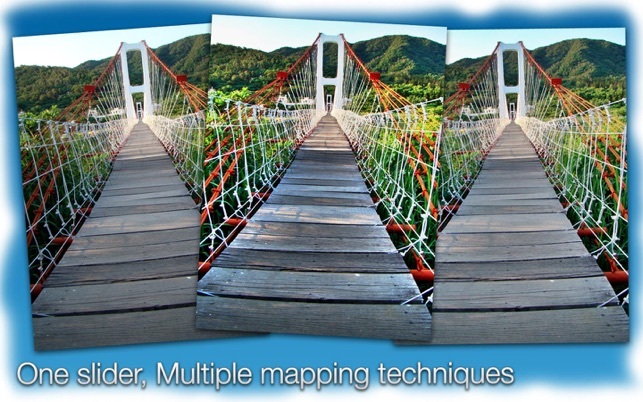 • Works with Single images as well as multiple exposures. 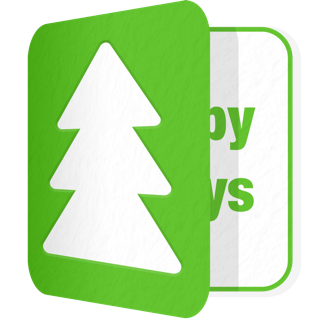 • Supports many different file formats. 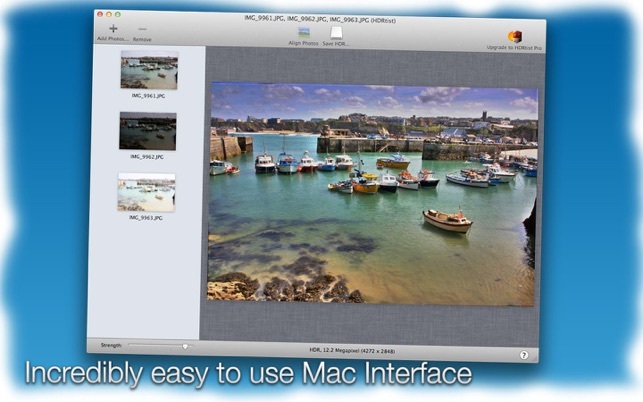 • Includes our exclusive 'How to take HDR photos guide'. 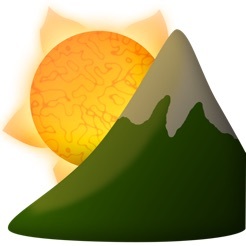 • Made for Mac users, by Mac users. 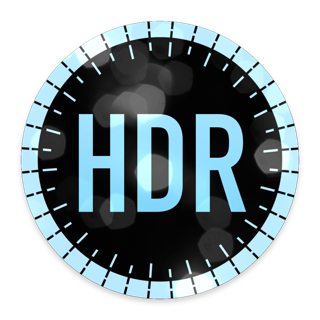 HDRtist creates genuine HDR photos and tone maps them in a single step. 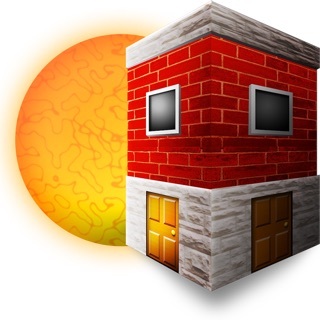 An intuitive design makes it simple to choose from our 4 different tone mapping techniques. Even if you're not into HDR photography, HDRtist is a great tool to have for dramatizing dull photos, livening dark photos and boosting sunsets! We've included some HDR tutorials to help you get started with the amazing world of HDR photography. Fixed a bug whereby not all internal components were being registered correctly. No longer warns you when it couldn't open images. I am a photographer and currently use Photomatix as my HDR program and Photoshop as my primary editing software. I downloaded this HDRtist app just to see what it would do and I am amazed! It downloaded and installed in about a minute and launched perfectly. To create my first HDRtist high dynamic range image, I dropped in a three exposure set of images, (-1EV, even and +1EV), that I have already used in Photomatix and within a few seconds I had an HDR image. The image was definately HDR and VERY sharp! Obviously HDRtist does not have the editing capibilities of an expensive software like Photomatics but HDRtist did allow me to save the image in various formats, (including JPEG), which will let the user edit the image further in any software INCLUDING iphoto for the budding photographers just starting out and learning the photo editing ropes. I HIGHLY RECOMMEND this app! And remember to have FUN! This works really nice. You set your camera to do exposure bracketing, taking 3 photos at once, with under, over, and normal exposure. Then load the photos into HDRist. If you took your photos holding the camera in your hand, then you will probably notice the resulting combined image is all blurred. No Problem! Just hit the "Align Photos" button and HDRist aligns them for a nice sharp image (some more expensive applications do not include this essential feature). Now, all the resulting HDR image shows nice light and detail. Some alternative applications, including some in-camera effects, will produce a distinctly surreal and unpleasant final product. 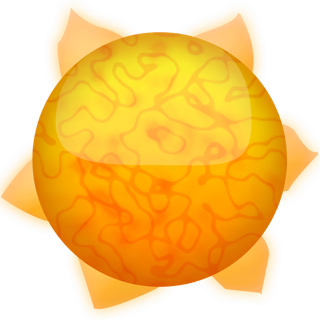 But HDRist produces very nice final product. There doesn't seem to be any controls to adjust the final image, but I'm pleased with the results without any adjustments. 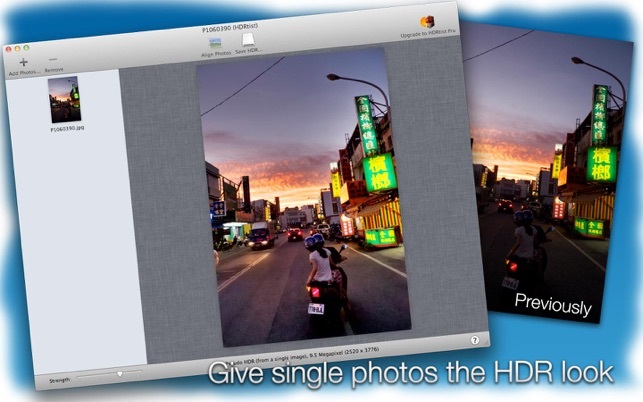 … as a semi-retired professional photographer, this application is all you’ll ever need for doing HDR work. I’ve tried others (including the”PRO” version by the same developer) and I have yet to run across a program that does a better job than HDRtist. BTW, I always save the file as a TIFF rather than a JPEG. Then, I load the TIFF image as a layer (via PSE) on to the original “base” exposure. By adjusting the opacity of the new layer (via the slider), I can obtain the look I want: not too much, and not too little … just right. Bottom line – get this app; you won’t be disappointed. Best regards.